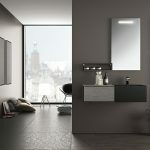 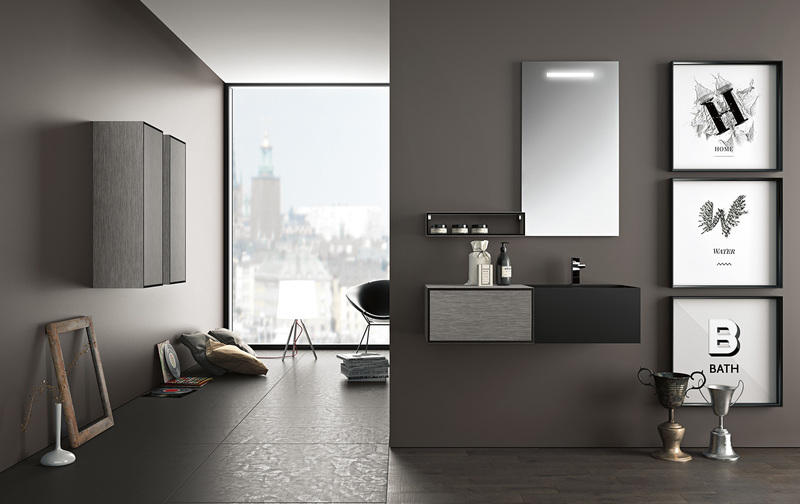 Cubic bathroom give movement to an essential design that become convenience. 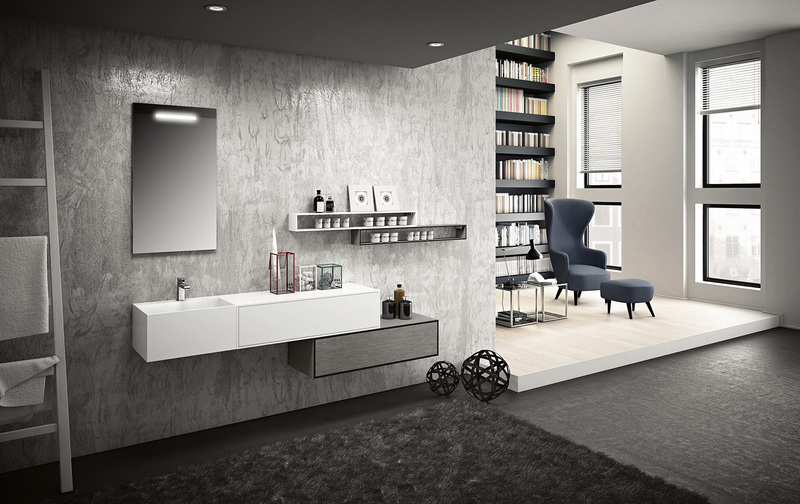 The quality of the finest materials as technolite and technolux provides functionality to the beauty of the finishes. 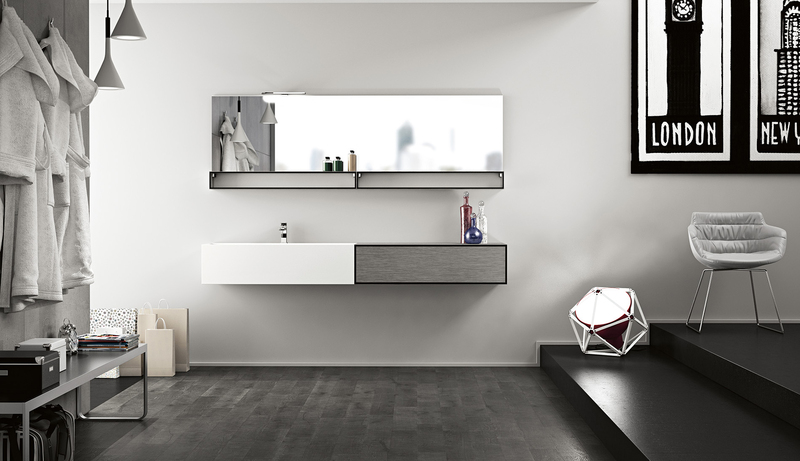 The integrated wash-basin (H=26 cm) creates a beautiful composition with the pureness of the forms.